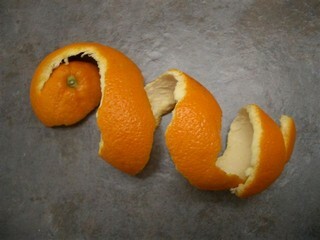 Whenever someone tells me that they cant stand me, I usually pull an orange out of my pocket and peel it slowly. Then, piece by piece, I eat the fruit, taking the time to reflect upon the succulence of each section. Then, if theyre still standing there, I punch them in the face. HA!!! That was really funny…. Is that an orange in your pocket, or you are just not happy to see me? lool… Your pocket’s got to be REALLY big!